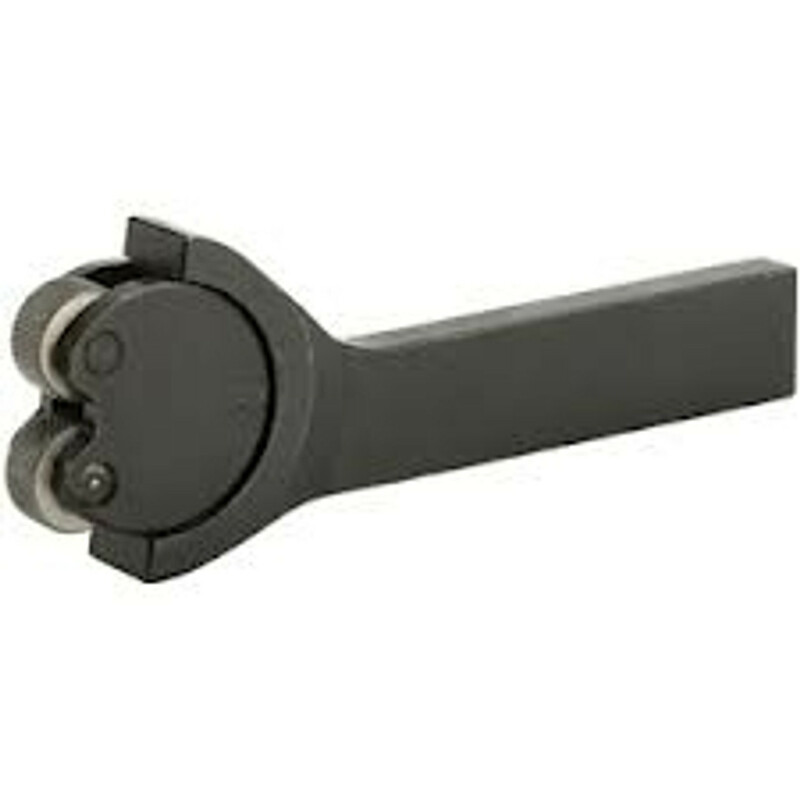 HSS Swivel Head Knurling Tool Used for cutting cross pattern knurls &amp; more. Shank size: 13mm x 13mm All knurls standard 3/4 x 3/8 x 1/4" pin size. This knurling tool is best suited on larger Lathes 500mm + B/C.